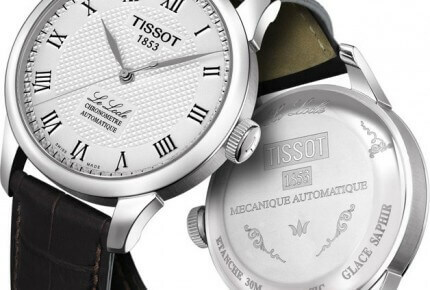 The second edition of the International Chronometry Contest was won by Tissot (classic category) and Greubel Forsey (tourbillon). No winner in the schools category. Sponsored by Le Locle Museum of Watchmaking, in collaboration with the Contrôle officiel suisse des chronomètres (COSC), Besançon Observatory and the Haute Ecole Arc Ingénierie in Le Locle, the International Chronometry Contest, revived in 2009 by Le Locle Watchmaking Museum, aims to return accuracy to its rightful place alongside other criteria for purchasing a watch, such as its design or complications. 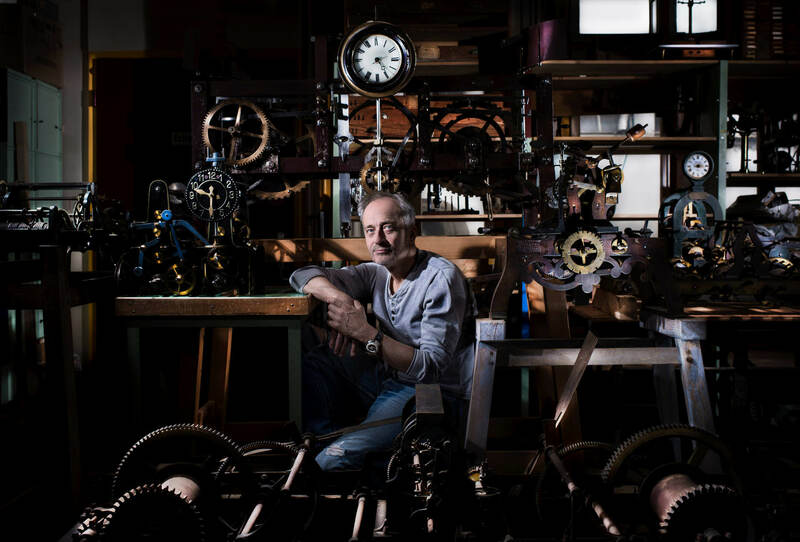 Ten watchmaking firms and four schools of watchmaking took part in this 2011 edition, the results of which were unveiled on 20 October at the Château des Monts, in Le Locle. 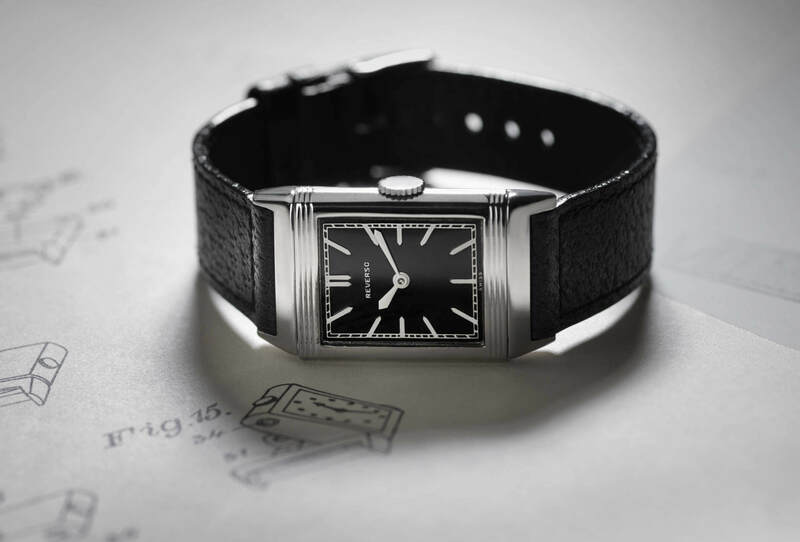 The eighteen watches in competition were divided into three categories: Manufactories – Classic (7 timepieces), Manufactories – Tourbillon (7 timepieces) and Schools – Classic (4 timepieces). 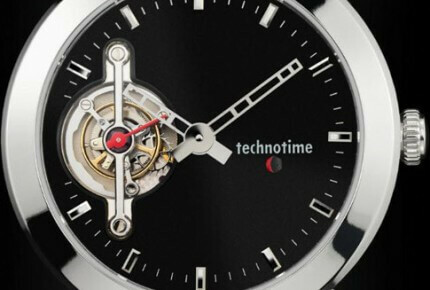 Starting on 20 May this year, the watches underwent a battery of tests in the aforementioned laboratories and schools: temperature fluctuations, repeated shocks, magnetism tests, etc. Of the eighteen models submitted, only five finished the competition. 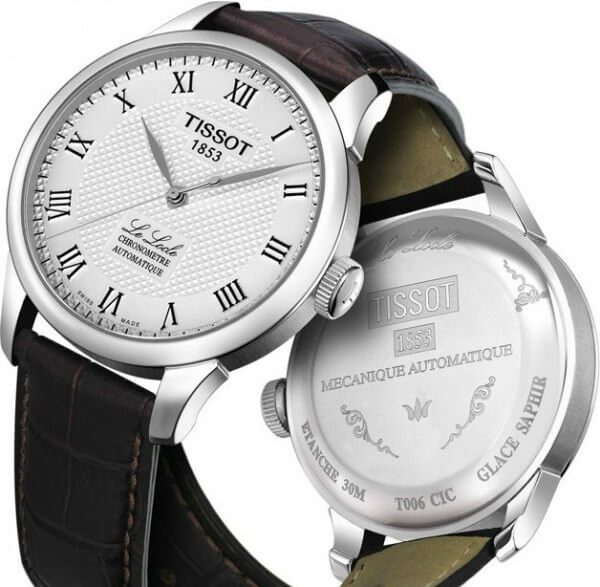 Tissot came top in the Manufactories – Classic category with 764 points (out of a maximum of 1,000 points) for its Tissot Le Locle model (see photo next page). 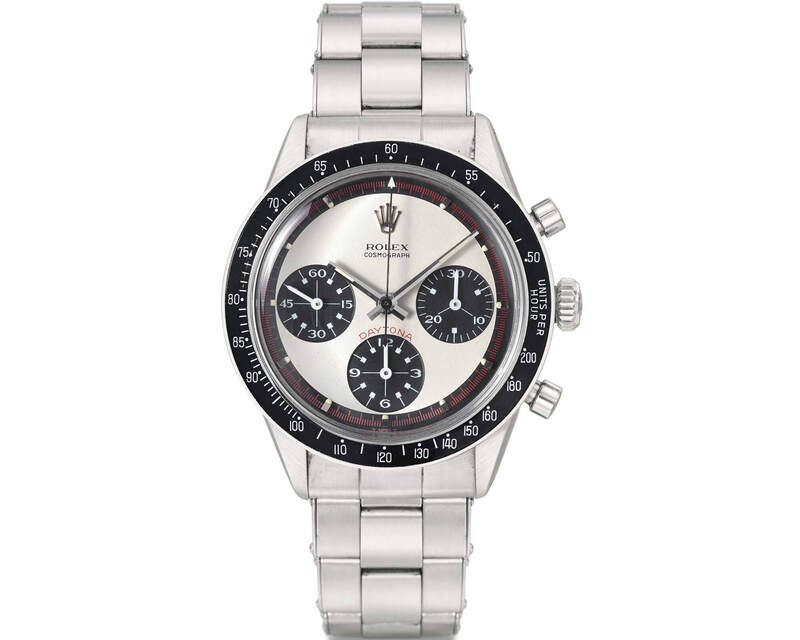 It is not the first time that the brand has won a competition of this kind, since back in 1885 it received first prize for its pocket chronometer movement. 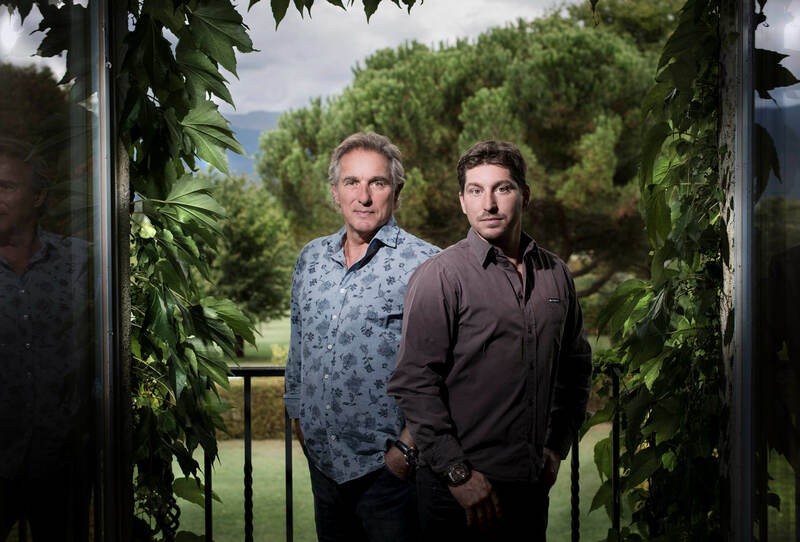 François Thiébaud, the CEO of Tissot, said: «To receive this chronometry award is a great honour for us and we would like to dedicate it to all those who have contributed to our expertise, which remains a privilege unique to Switzerland». In second place, F.P. 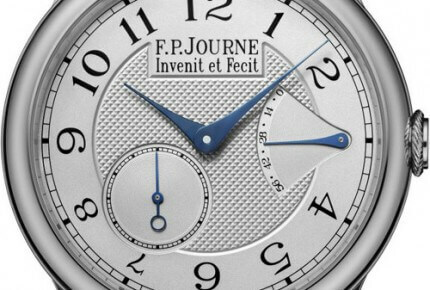 Journe won plaudits for its Chronomètre Souverain (488 points). First place in the Manufactories – Tourbillon category went to Greubel Forsey with its Double Tourbillon Technique (915 points, see photo previous page). 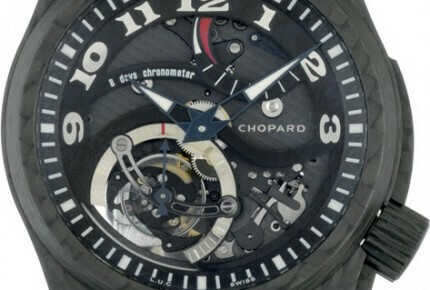 Chopard came second with the LUC Tourbillon Tech Twist All Black (855 points) and in third position, Technotime with its Tourbillon (791 points). No winners were announced in the Schools category because none of the watches submitted was ranked. Preparations are already under way for the third edition of the International Chronometry Contest: the closing date for registrations is 31 January 2013.